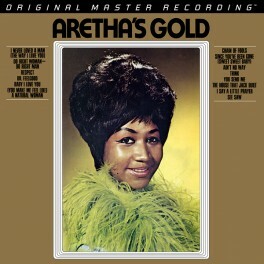 Aretha Franklin made her Hall of Fame reputation at Atlantic Records between 1967-1968. This astonishing two-year period witnessed the singer score nine Top 10 hits and define soul music, a era chronicled on Aretha's Gold. Pairing with producer Jerry Wexler and a flawless Muscle Shoals studio band, Franklin unleashed all of her artistry like never before! Astonishing Collection of The Queen of Soul's Greatest Songs for Atlantic Records: Aretha's Gold Includes Nine Top Ten Hits: "Respect," "Chain of Fools," and "Think" Among Them. 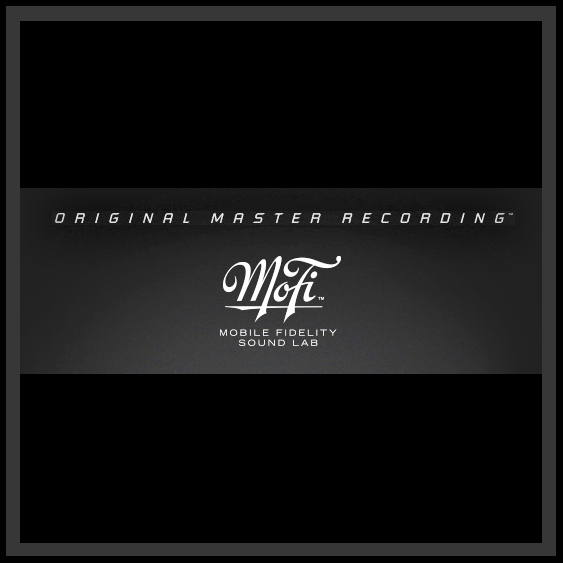 Mastered from the Original Master Tapes and Strictly Limited to 4,000 Numbered Copies: Mobile Fidelity 180g 45RPM 2LP of Aretha's Gold Gets to the Heart of Franklin's Range & Emotions.